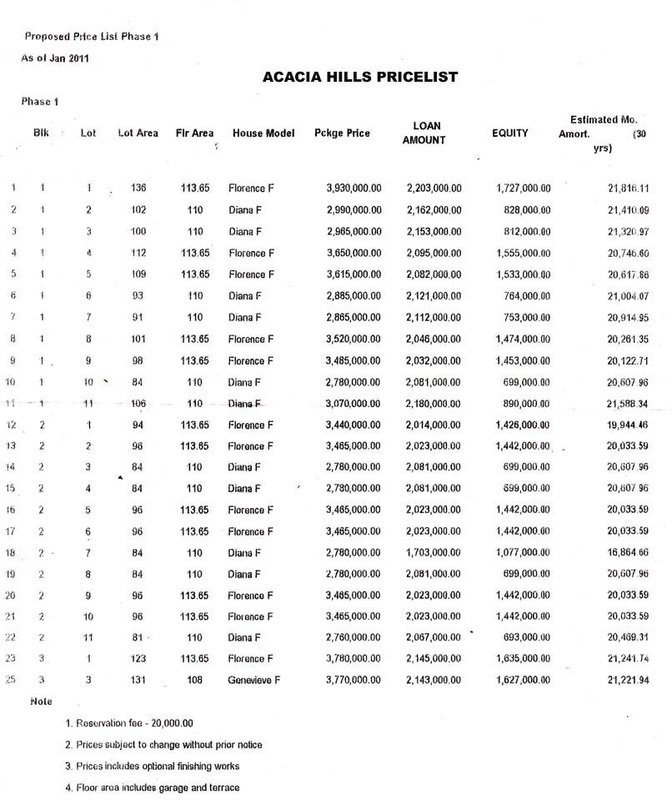 Acacia Hills is very accessible. 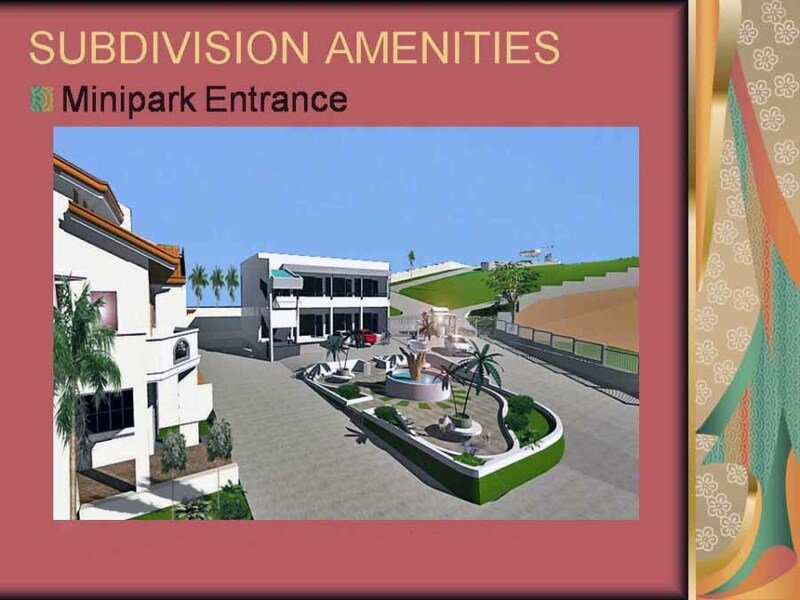 It is near at the National highway around 150 meters to the entrance of the subdivision. 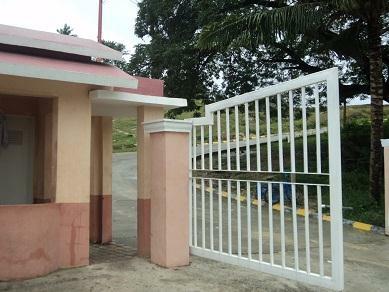 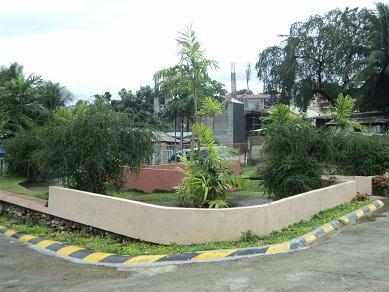 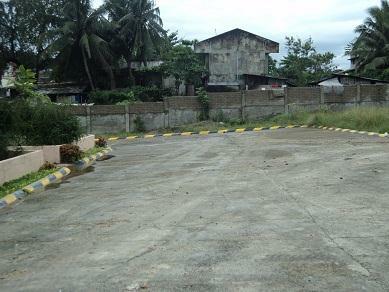 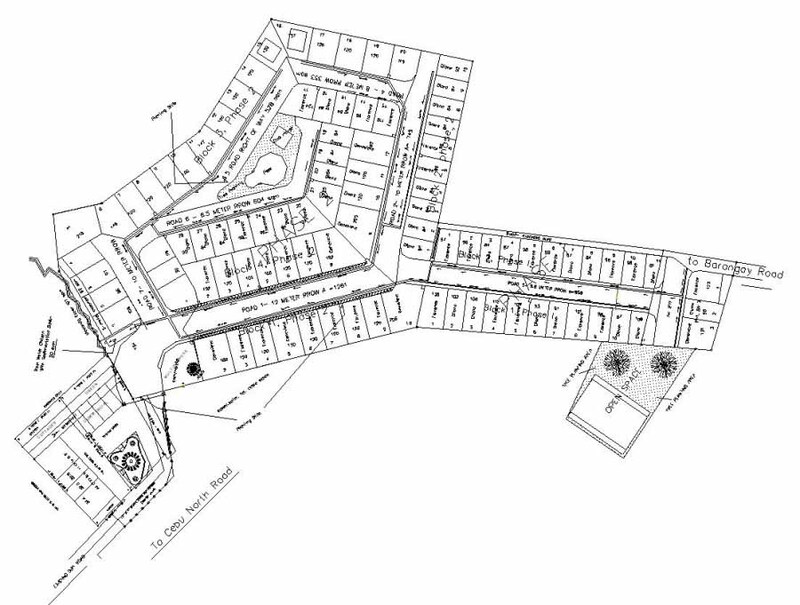 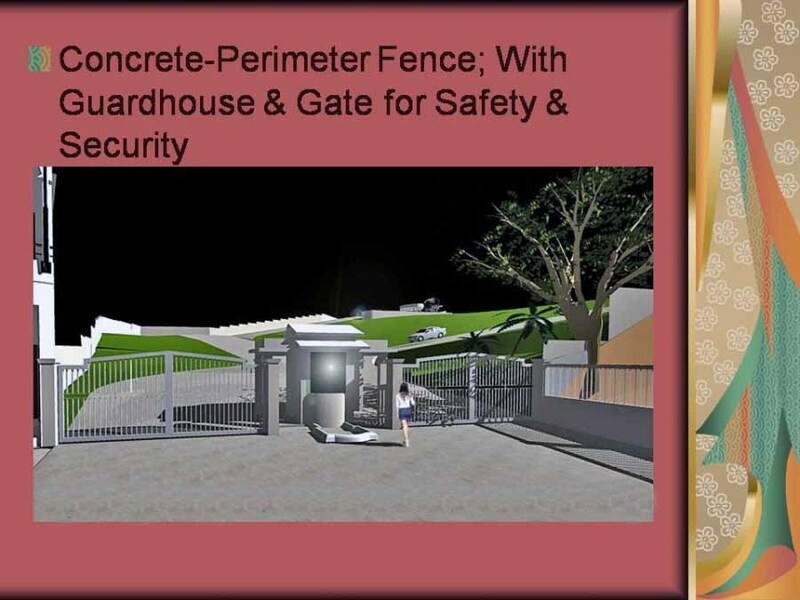 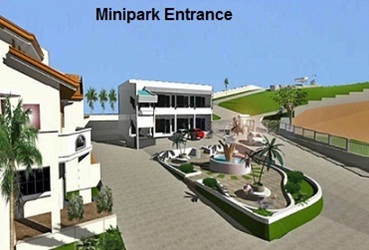 It is a gated community with guardhouse and Concrete Perimeter Fence for the whole subdivision. 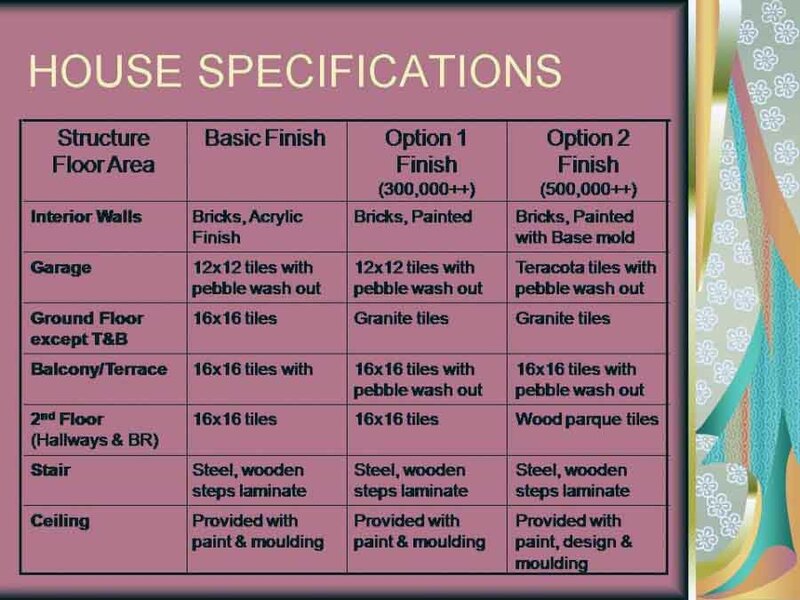 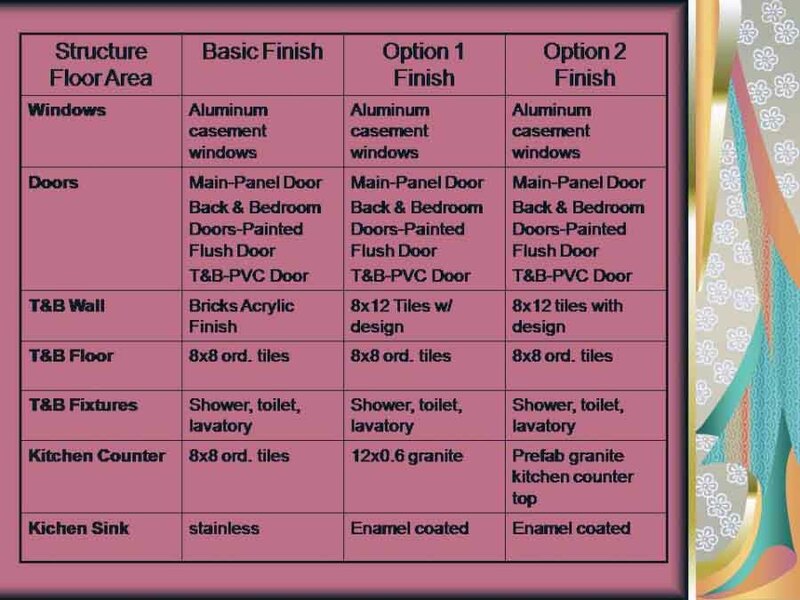 There are 3 Choices of Houses: Diana Model with ll0 Square Meters Floor area; Florence Duplex House and Genevieve Model a single detached house. 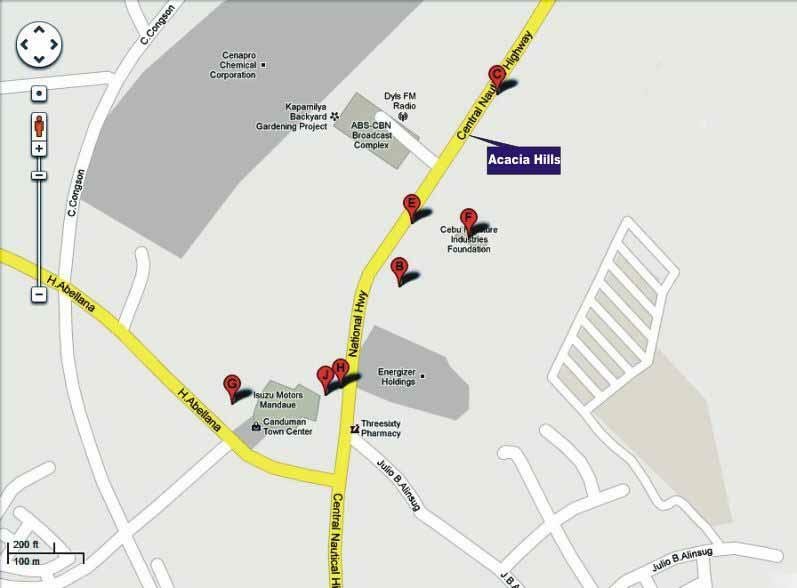 Please mention "ACACIA HILLS RESIDENCES" with your comment in the comment box when you have inquiry.